At Schamber Electric, our leadership team is committed to our customers first and foremost. With over 70 years combined experience in the industry, our staff has the knowledge and expertise to exceed any and every expectation. From value engineering to best practices, Schamber Electric can deliver an effective product at a competitive price, for the best possible customer experience. Schamber Electric management will act with integrity to promote both customer and employee satisfaction, while maintaining company standards and growth. Tanner Schamber has worked at Schamber Electric since 2006. 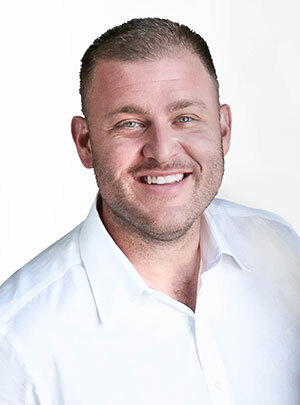 He worked summers in the field before he graduated from the University of California Riverside with a Bachelor of Arts in Economics and Administrative Studies in the spring of 2006. He is currently the Vice President and oversees all daily operations. He is married with 2 girls. He grew up in Southern California. His favorite activities include golfing, a good football game on Friday or Saturday, and reading. Mike Belknap has been employed at Schamber Electric since August of 2014. 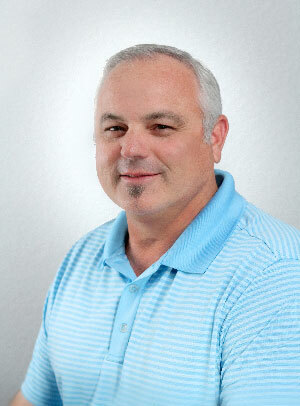 He has over 28 years of experience in the Residential Electrical Industry. Initially, Mike started as an electrician in the field, and in the years that followed, was able to work his way up to a Senior Management position. He has since worked in Senior Management at several of the larger Electrical Contracting companies in Southern California. Mike is married with four children, and in his time away from the office enjoys activities such as fishing and golf.